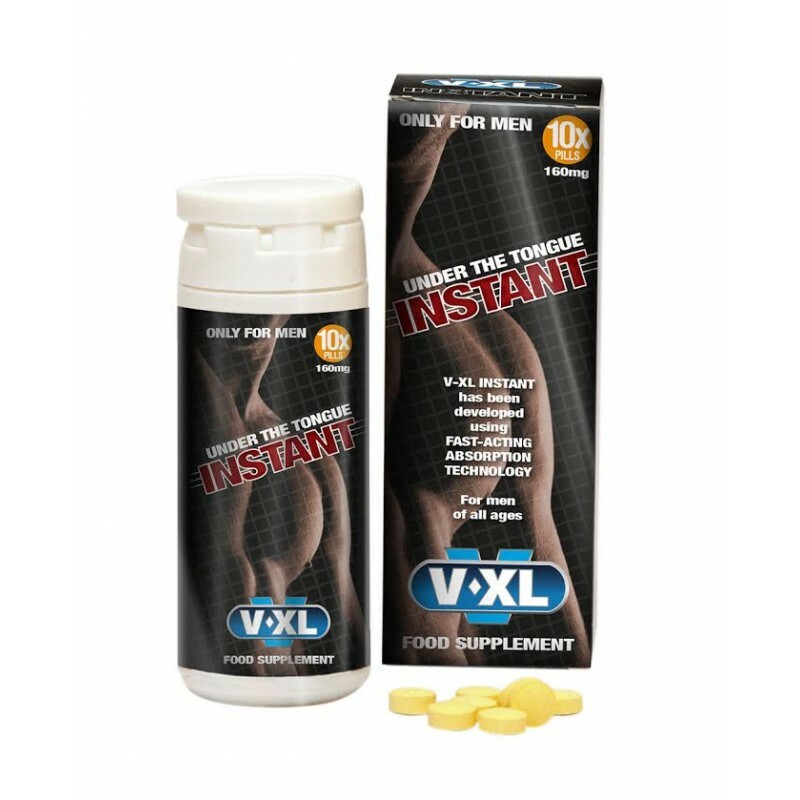 V-XL Instant is a very fast acting erection pill which can produce results in around 5 minutes. 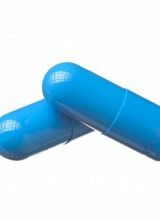 V-XL erection pills are so fast acting because of their unique UNDER THE TONGUE TECHNOLOGY. 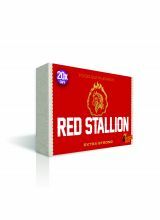 V-XL INSTANT erection pills, Why Wait! 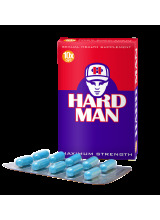 V-XL Instant are one of the fastest acting erection pills around and can produce results in around 5 minutes. 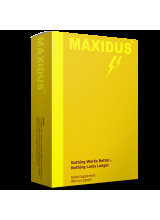 VXL erection pills are so fast acting because of their unique UNDER THE TONGUE TECHNOLOGY. 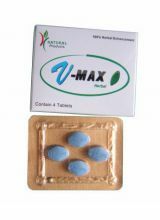 V-XL Was launched in 2012 so introducing a brand new concept in male sexual health using FAST-ACTING ABSORPTION. 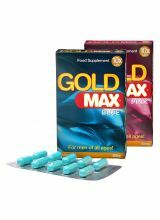 V-XL INSTANT is a Food Supplement for adult men, it is placed under the tongue and so dissolves quickly, being taken dirctly into the blood stream. 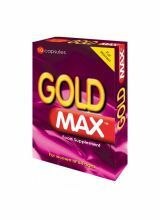 Many people, in the heat of passion, do not want to wait, so this is perfect for those who want INSTANT results. 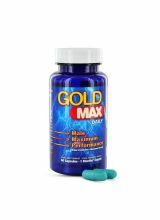 With a great Pineapple flavour, it is also an enjoyable alternative for those who find swallowing a capsule difficult. 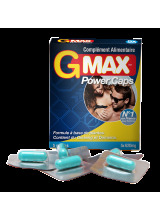 Love2Night are one of the UK’s leading suppliers of VXL Instant and a range of herbal enhancers for both men and women. 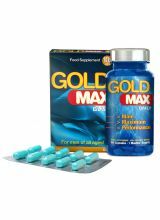 We offer a fast, discreet shipping service and free postage within the UK. V-XL comes in 2 & 10 capsule boxes. 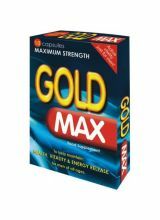 The 2 capsule pack is a great sampler if you have not tried V-XL Instant before. 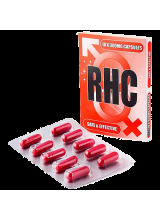 The pill should be placed under the tongue around ten minutes before sexual contact. This will allow the pill to dissolve (and enter the bloodstream).